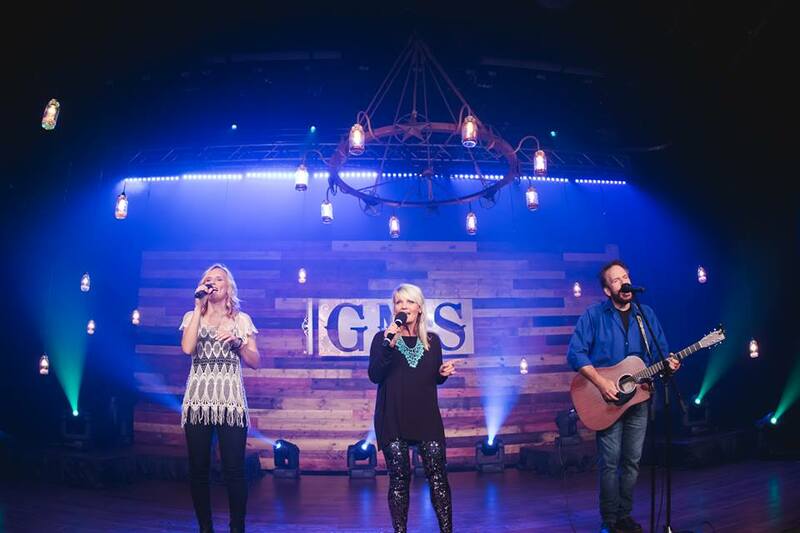 All new episodes of Gospel Music Showcase will be airing this week and will include an episode featuring Crosby Lane. 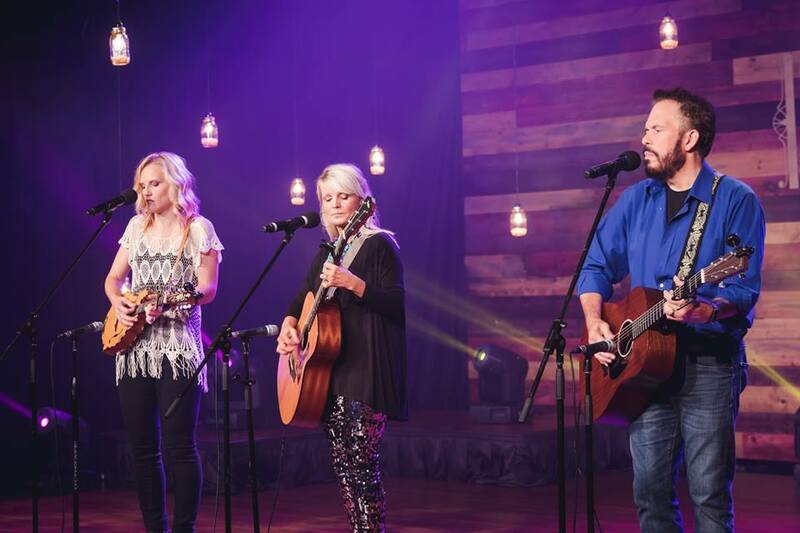 Gospel Music Showcase, hosted by Guy Penrod, will air on Saturday at 1:30pm CST and is exclusively on the Daystar Television Network. 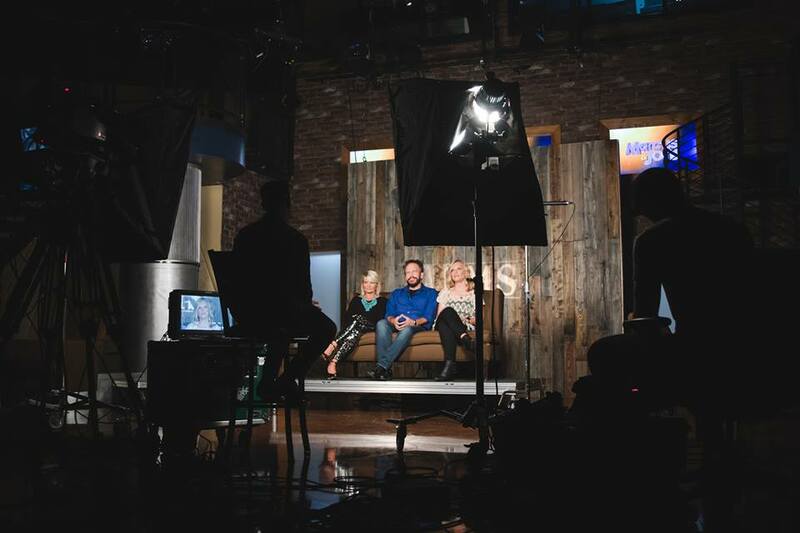 The show will included interview segments with the group as well as performances of several of their songs including “Crucified” which not only saw good radio success as a single but the concept video version of the song was aired on many national platforms such as GAC TV and Heartland as well as CMT.com.